1 ounce gold New ! Over 500 cards in all. the end of the NFL season in 1989. 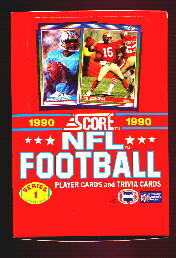 Full of new rookies and traded players, such as Herschel Walker, Sterling Sharpe, John Elway, and Neil Smith. 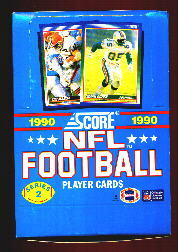 Score did not plastic wrap their sets back then. Right out of a factory case.